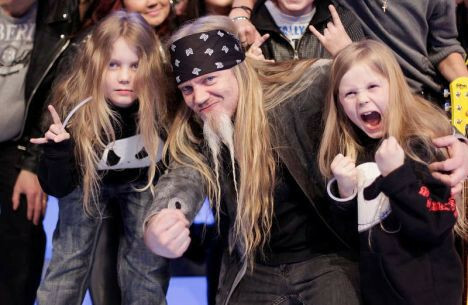 antto, miro and marco hietala. . Wallpaper and background images in the Nightwish club. This Nightwish photo might contain portrait, headshot, and closeup.